I am very pleased to announce that New York Women in Film and Television will be acting as the fiscal sponsor for my new film, the Secret Maps of Sad Men. 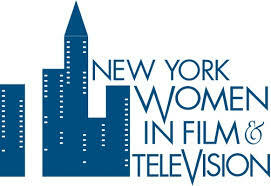 I’ve been a member for years and I look forward to working with Terry Lawler and all the wonderful gang at NYWIFT again. NYWIFT also did a lovely screening of my last film, Running in High Heels. It’s great to be part of their community. More details to come on how the Secret Maps can be supported by your donations.